The CTRL and ALT keys are two part key assemblies, the shift keys are not. 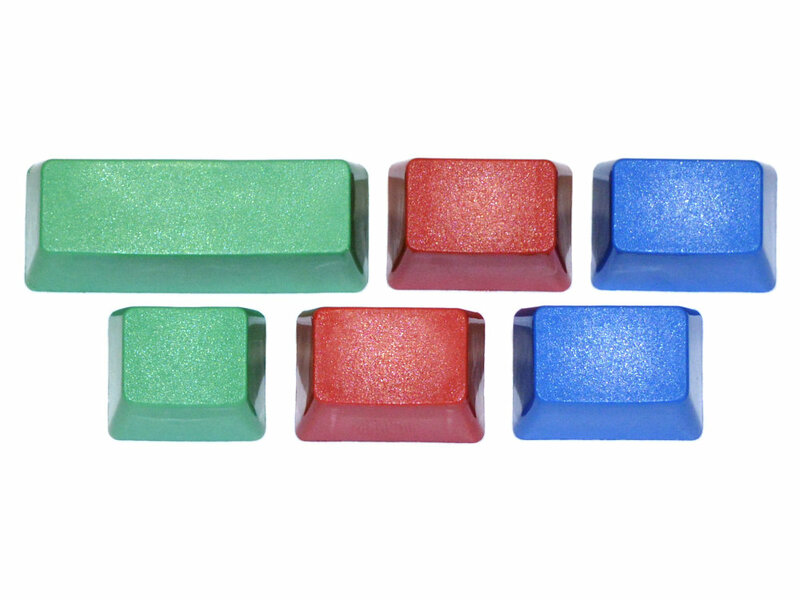 The left shift will not correctly fit USA layout Unicomps, and the CTRL/ALT keys may not fit older Unicomps. 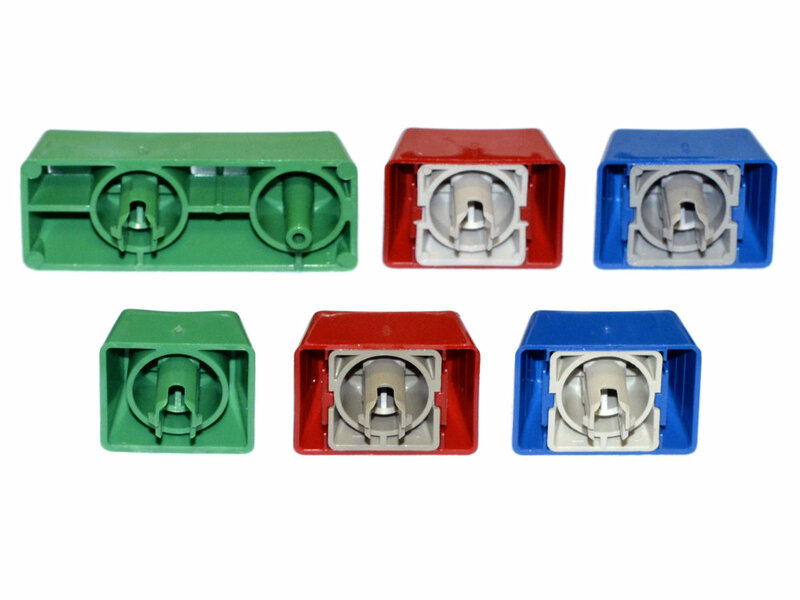 We advise using a keypuller to help fit this keyset.